Great healing mintman! I’m in a similar point as you are. I had my second Armani surgery on December 9th. Now is the hardest part, waiting for those great results to come. Good luck with everything! Do you have before pictures? How can one tell where the grafts were put? » Do you have before pictures? How can one tell where the grafts were put? It’s amazing how certain people are quick to applaud the work of certain doctors without knowing ANY specifics. Based on that criteria, I could post photos of my scalp, tell everyone I had an armani transplant, and people would be none the wiser. Let’s get some details before we pass judgment one way or the other. That is because most of them are following my previous posts, I have posted my before pics and 1 weeks post of pics in other thread. See my other thread for pre op pics. 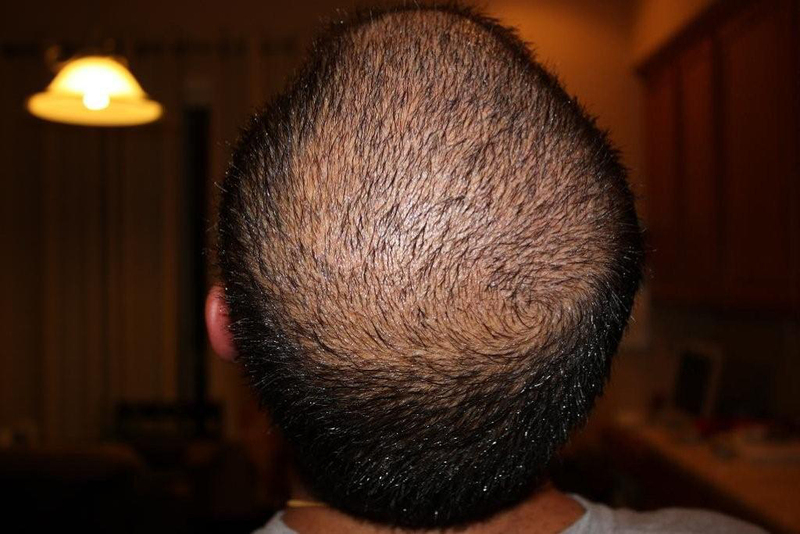 ok i remember now, great healing for 4 weeks, scalp looks normal again. when i get mine done i hop ei heal as fast. so at this point (once scabs fall off) what type of routine does the patient do until the hairs start growing? 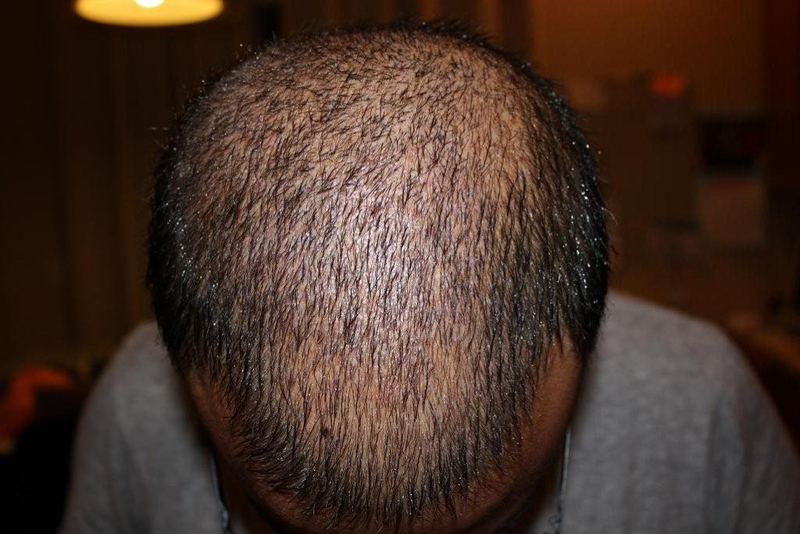 just use whatever regime they’ve been using in addition to rogaine in the transplanted areas? can he go to the gym like regular? Nice pics…wish u good luck with that,i think dr.armani is quite good specifically in cases like yours…happy growing!